How to Buy A Second Home In Orange County, California? 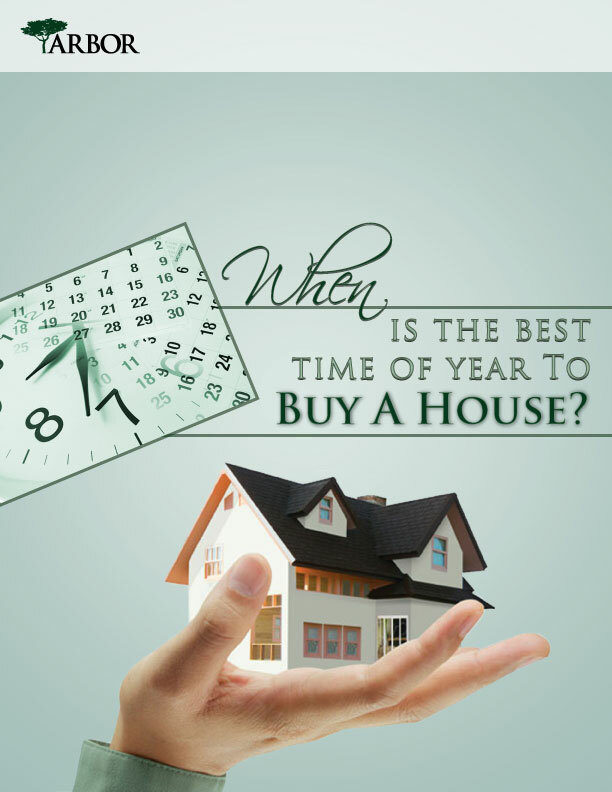 Already have a house and want to buy a second home? Start here! 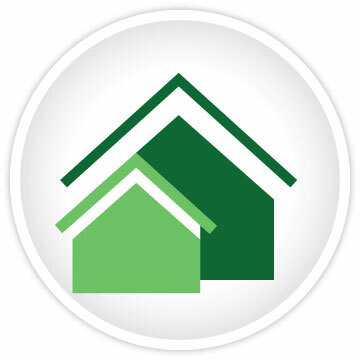 HOW TO GET A SECOND HOME MORTGAGE?